Lil Pump's first big song was called 'Boss'. 11. 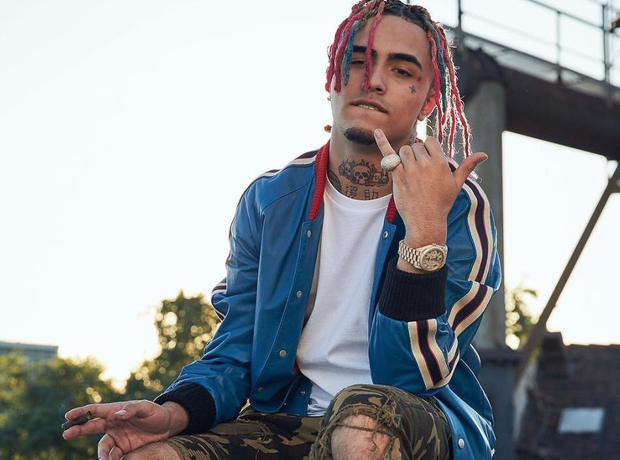 Lil Pump's first big song was called 'Boss'.